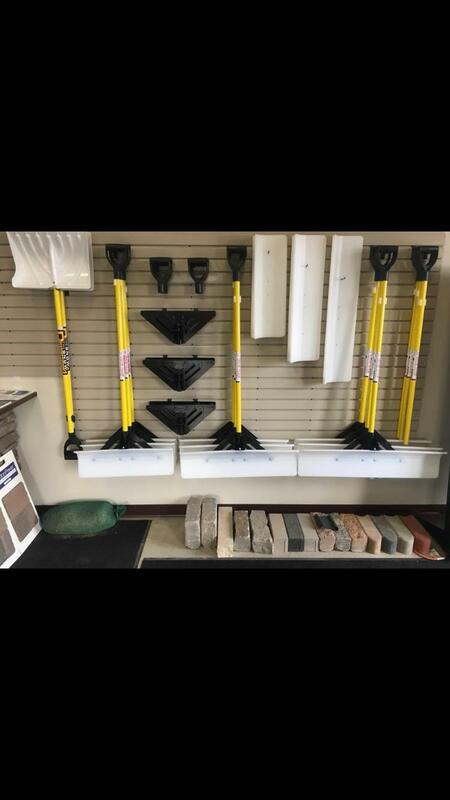 Kleener Image is your one stop shop for all of your ice control and snow plow needs. We offer a wide range of bulk, bagged, and liquid products to assist your company with ice control. We are also open 24/7 during each and every snow event to assist with loading materials. Our normal winter hours are Monday-Friday 8:00 AM-4:00 PM. Please call the office at 515-556-8673 for any questions or product availability. Kleener Image also offers ice melt delivery for bagged and bulk materials, as well as snow hauling services. Call or email for a quote.